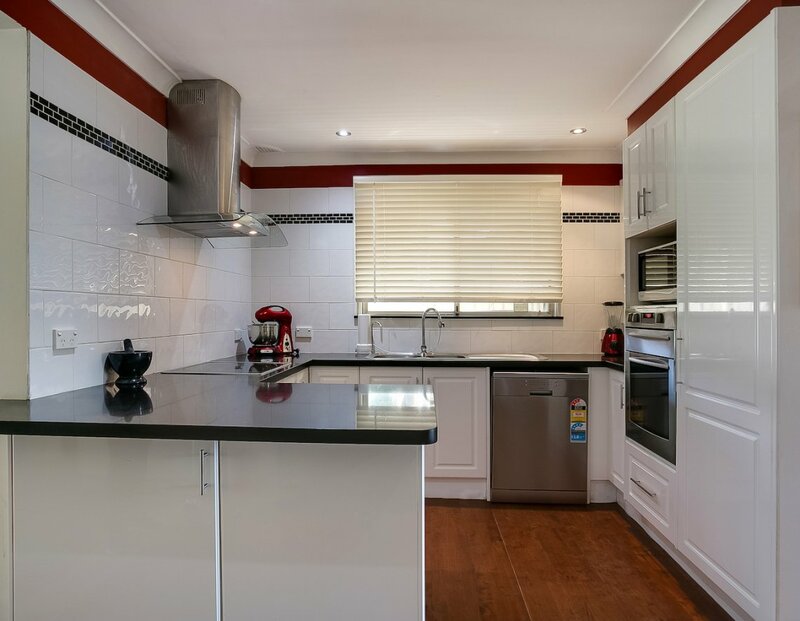 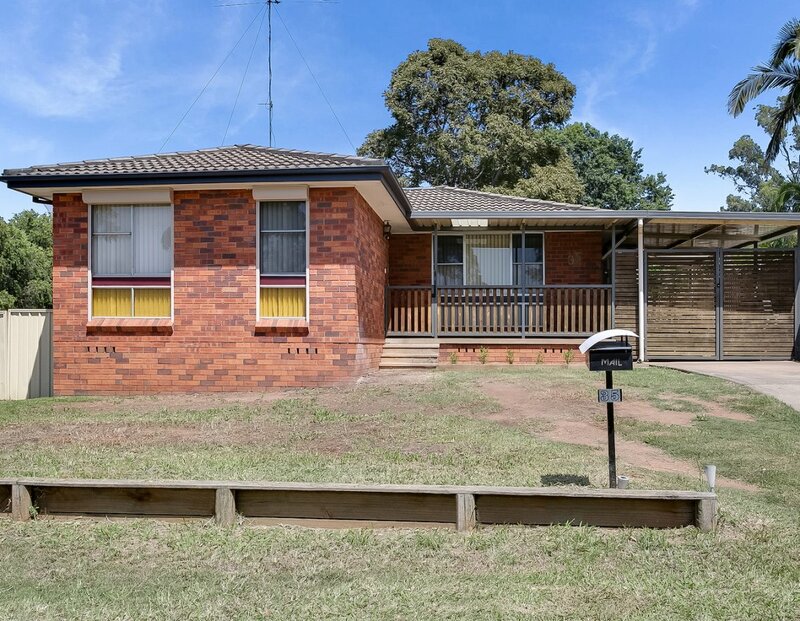 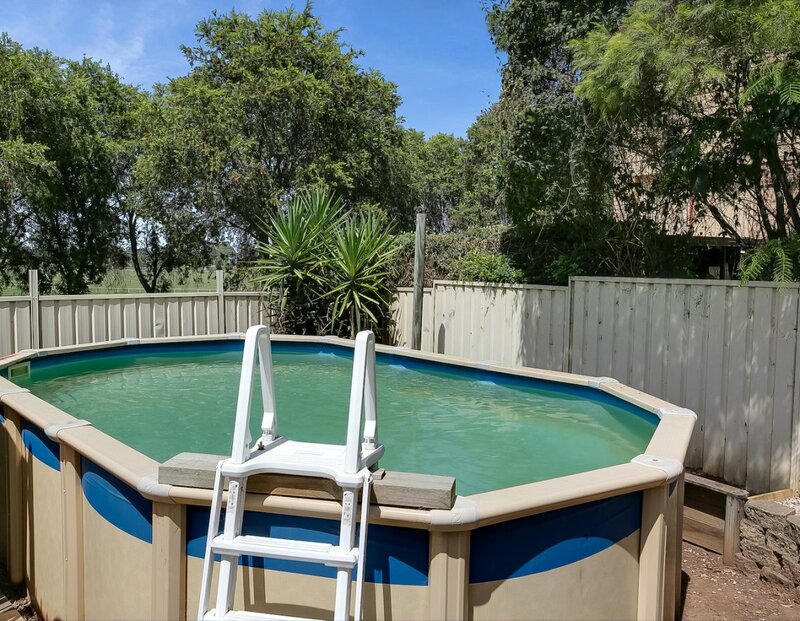 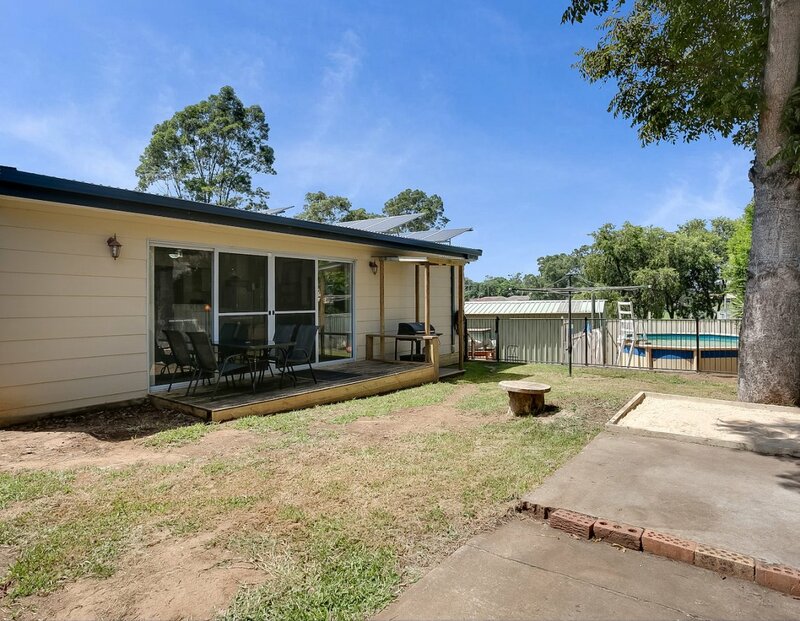 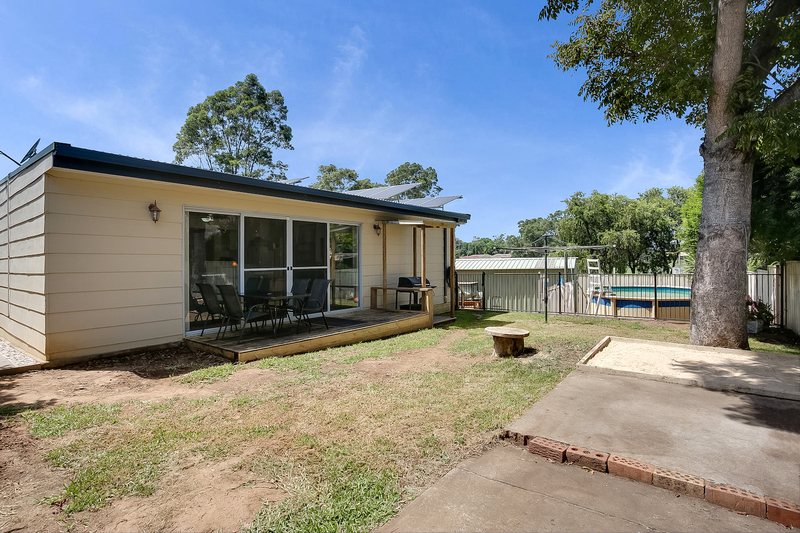 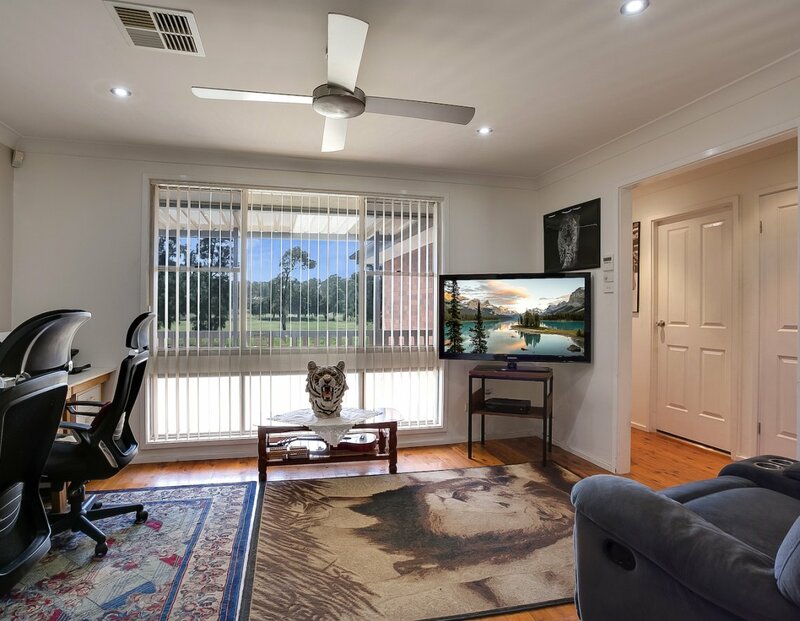 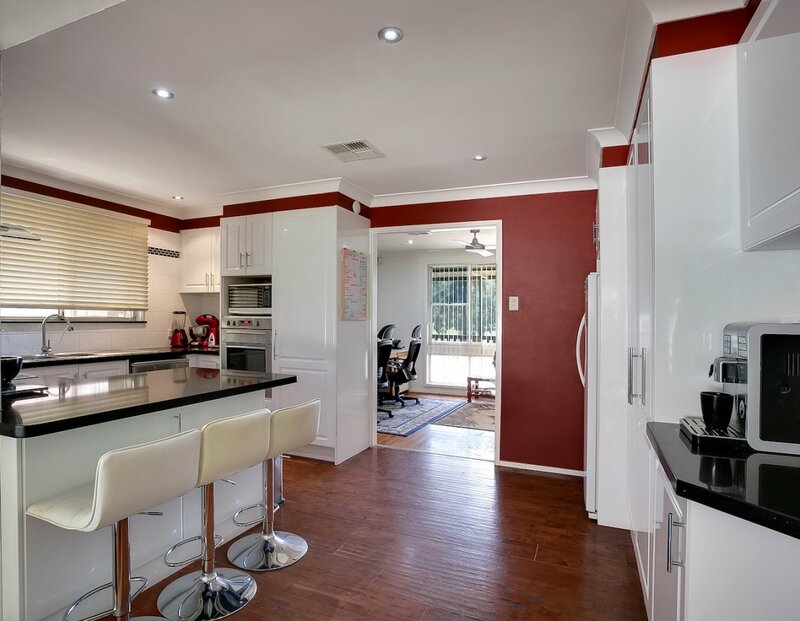 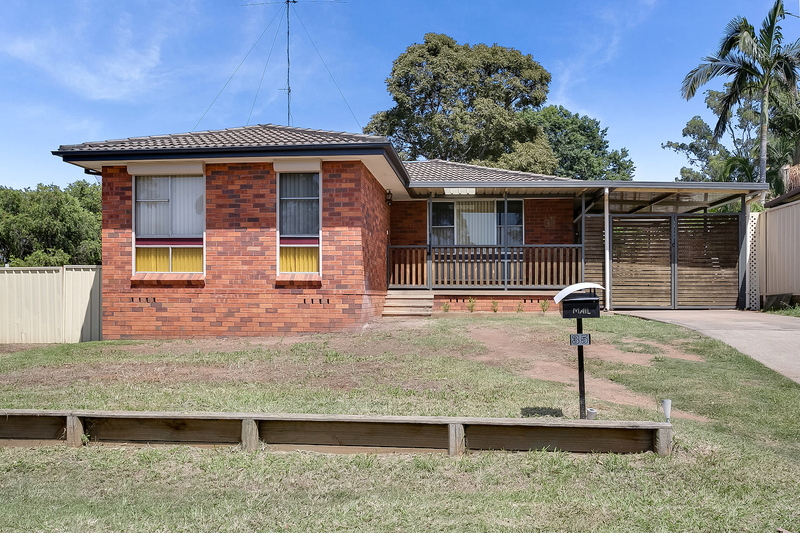 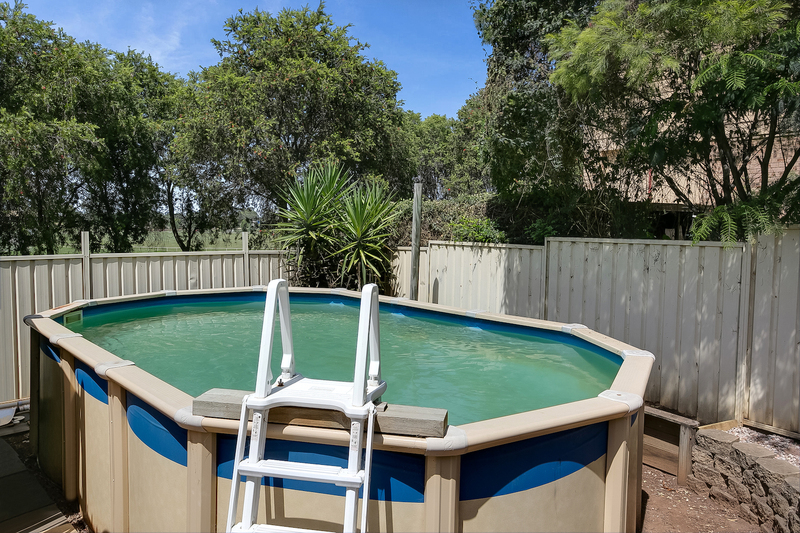 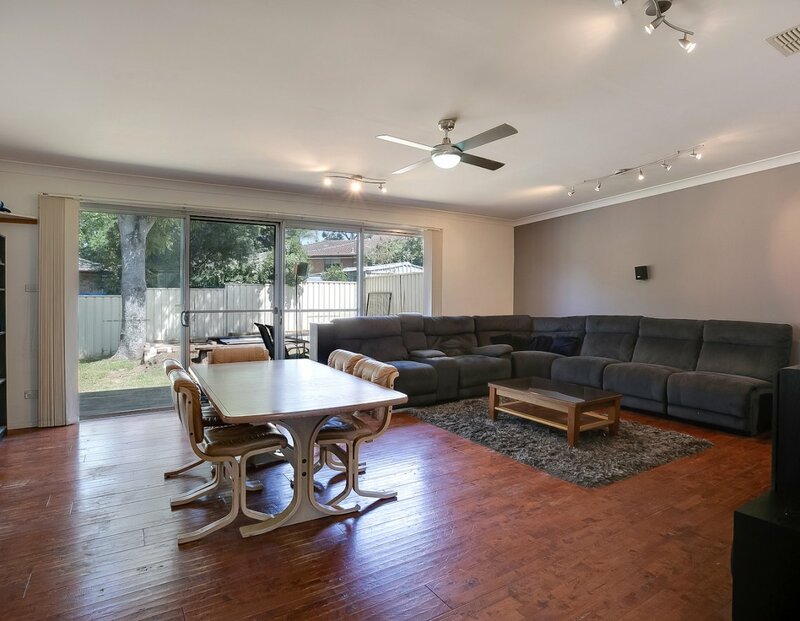 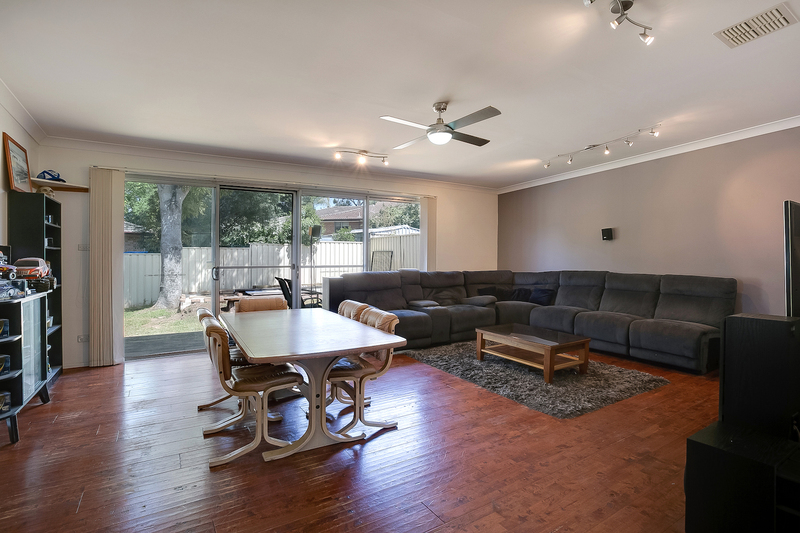 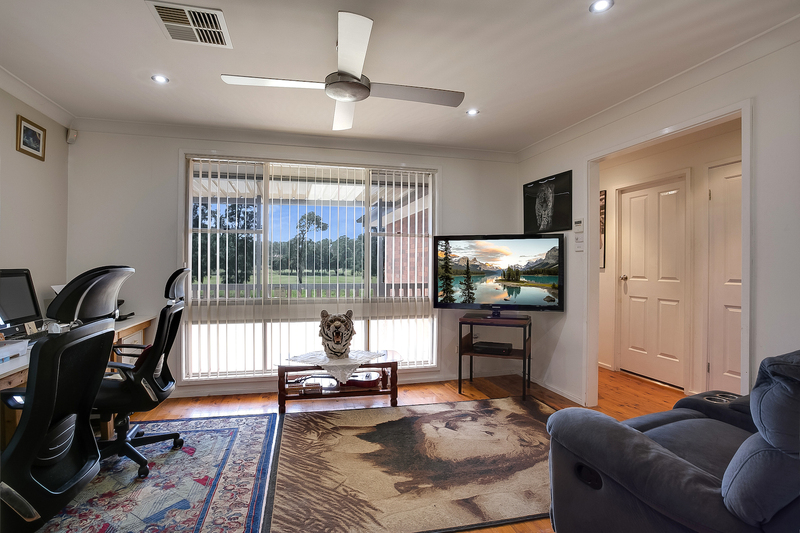 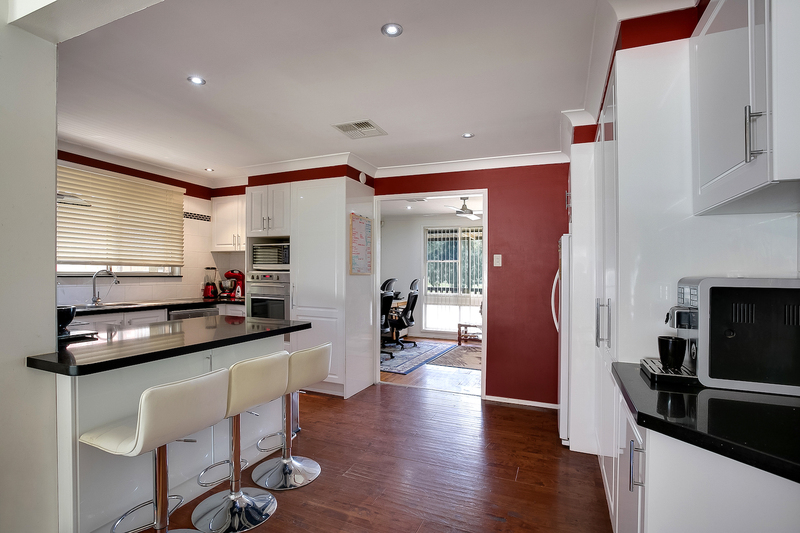 Looking for a good sized property, in a great area with loads of room to park the cars, boats or trailers, then look no further then this spacious 4 bedroom family home in Cranebrook. 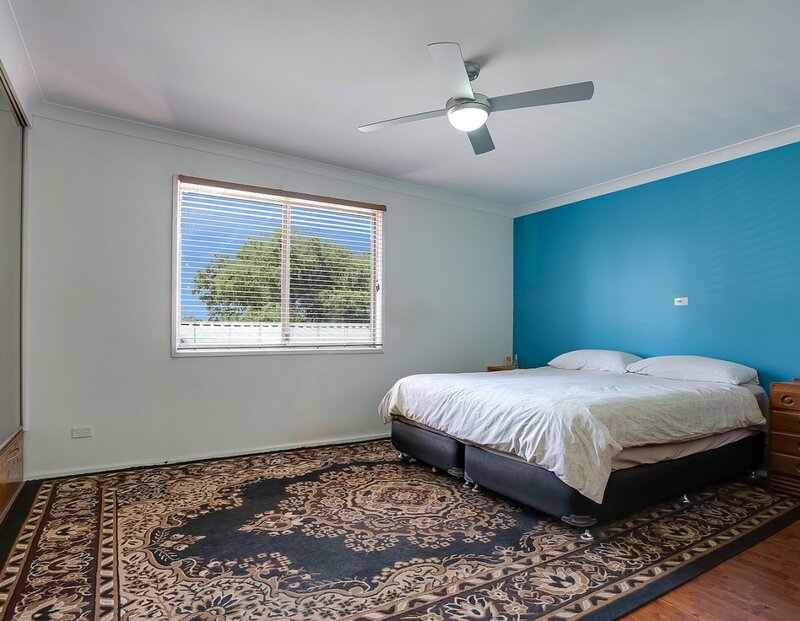 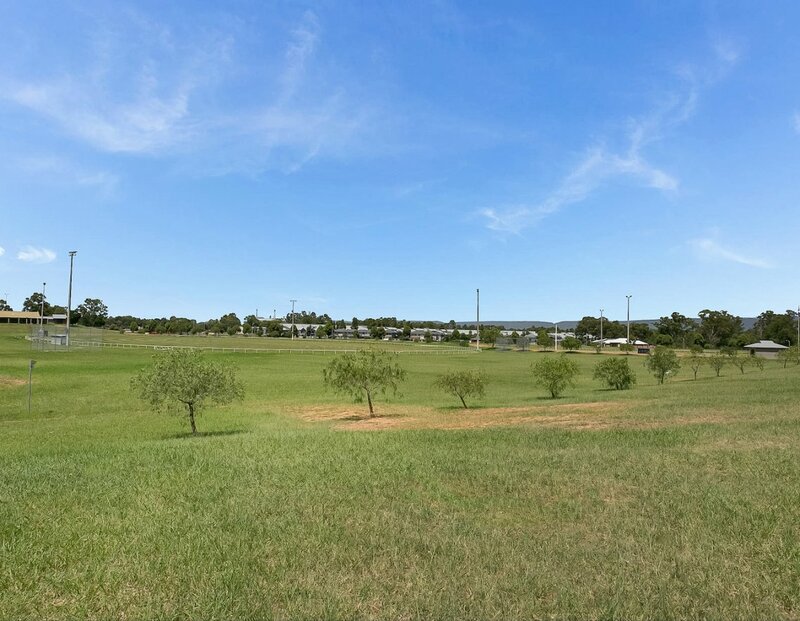 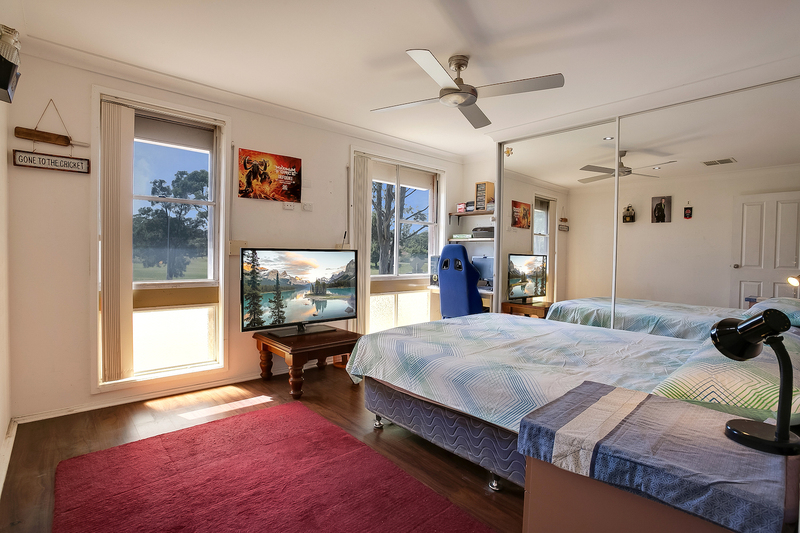 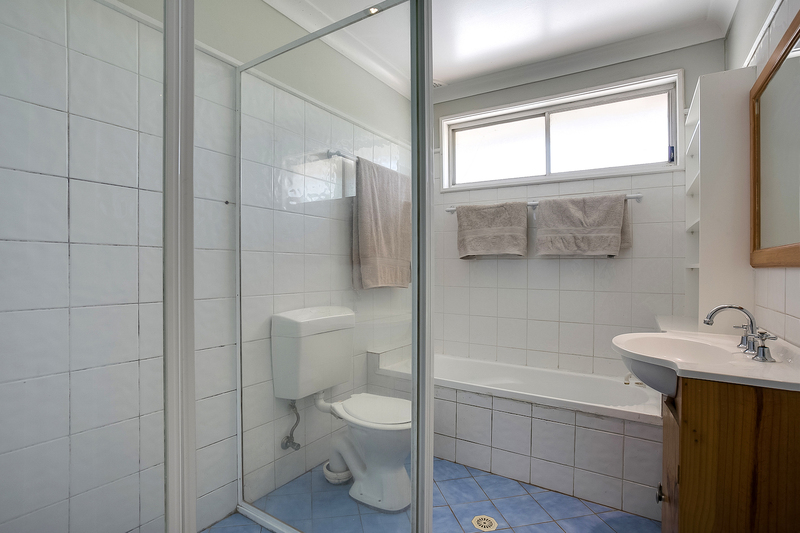 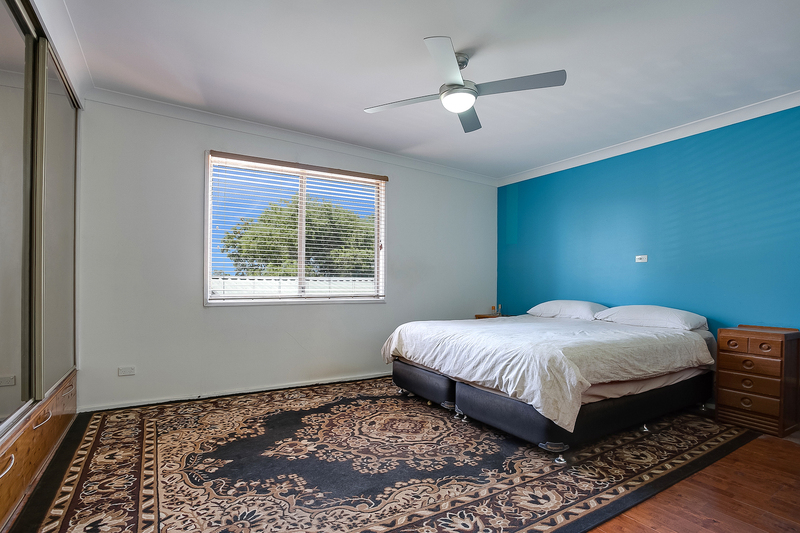 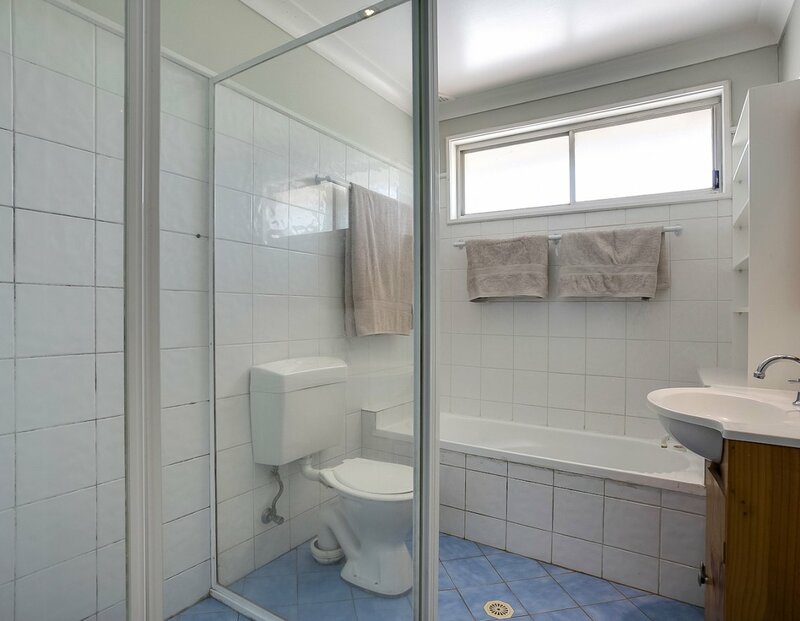 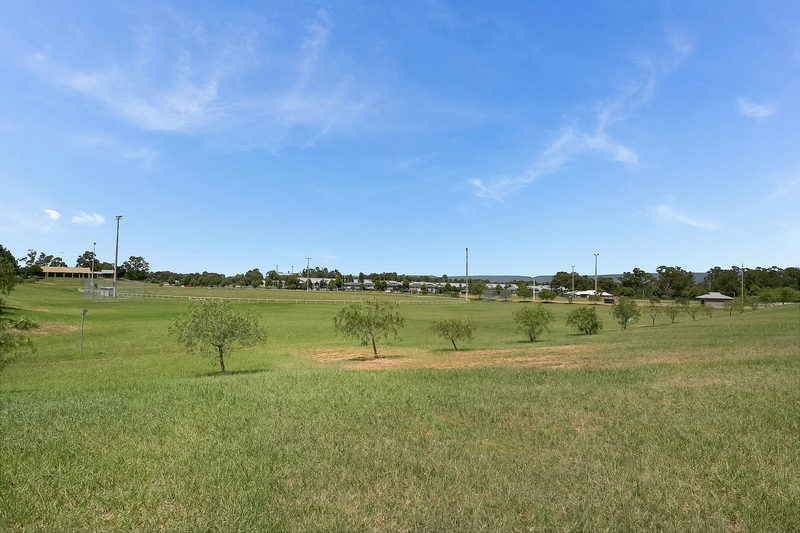 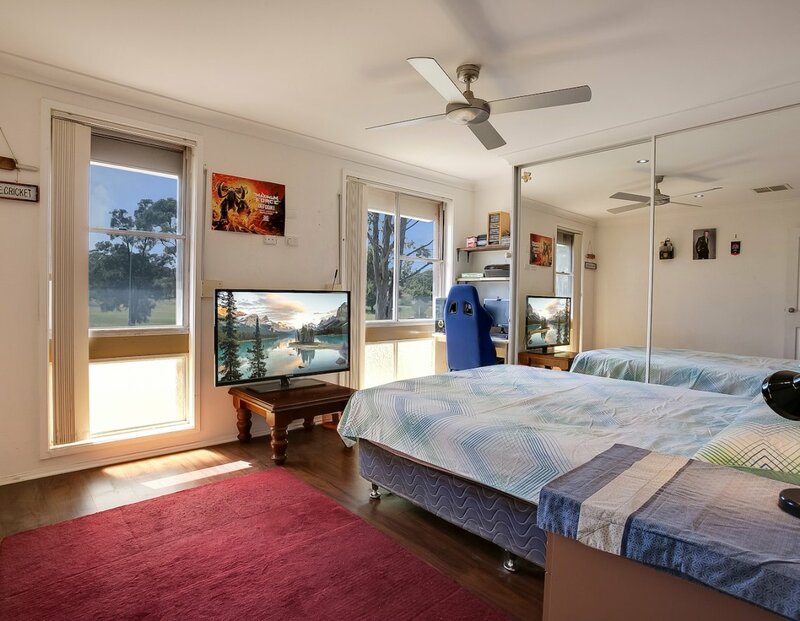 + Close to school, shops, transport and parklands. 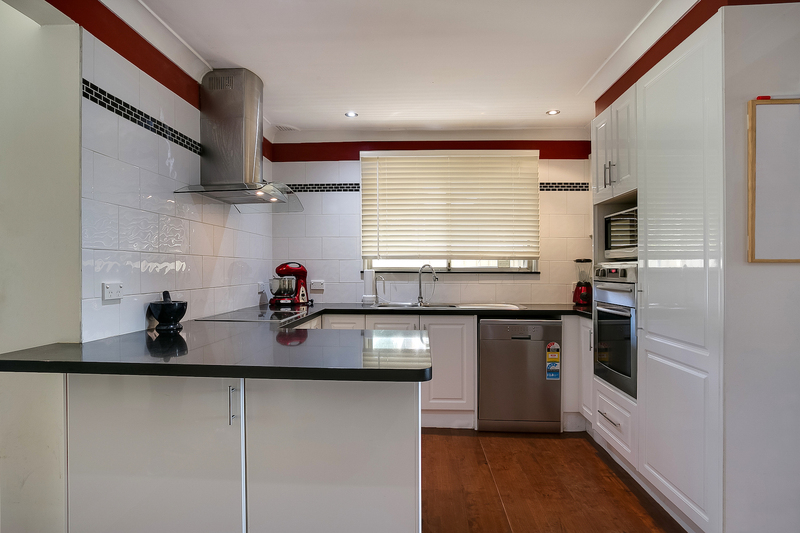 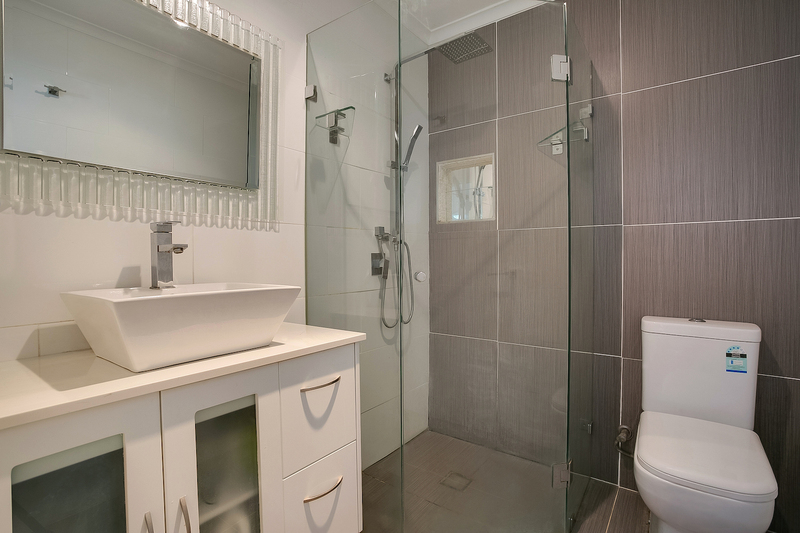 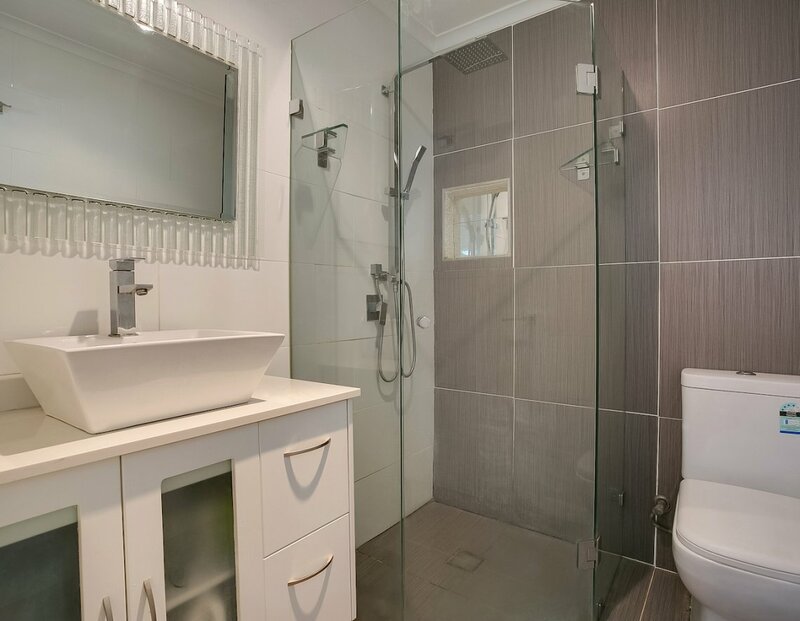 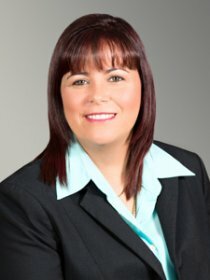 Call Tracey Hotchkiss today on 0414 272 945 to book your private inspection.